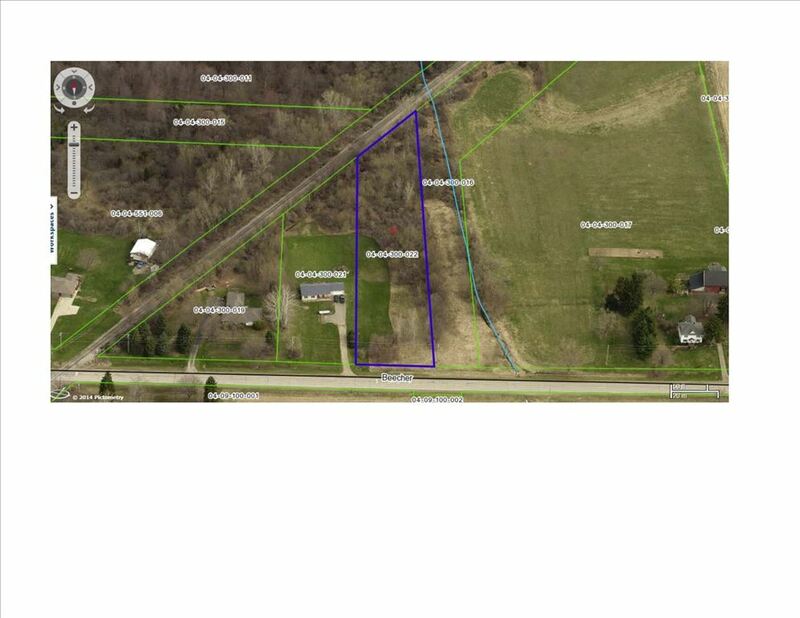 Genesee County Land Bank - Featured Property - 10394 Beecher Rd - Clayton Twp. 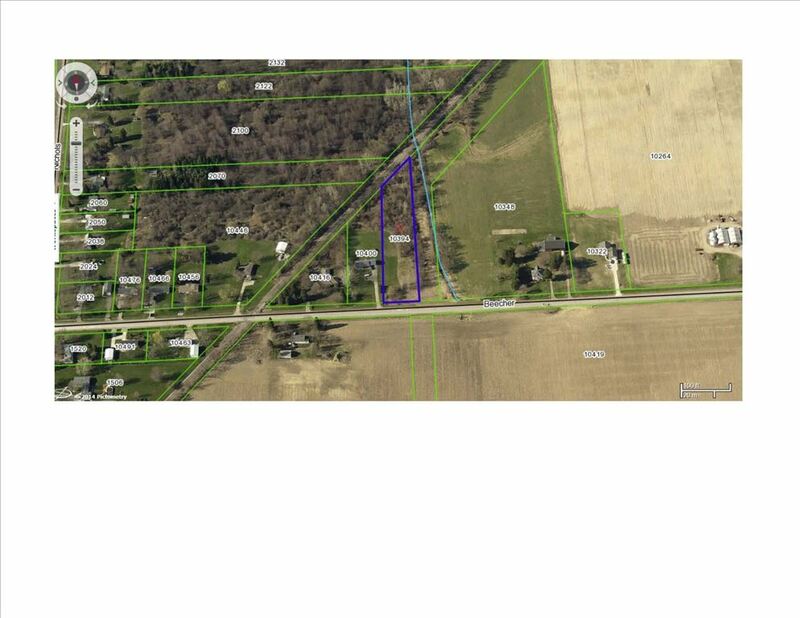 Featured Property - 10394 Beecher Rd - Clayton Twp. 10394 Beecher Rd - Clayton Twp.